Home > People > Yoshitaka SONODA, Ph.D.
Yoshitaka Sonoda is fluent in both English and French, skills which were acquired as a researcher at the Saclay Nuclear Research Center of the Commissariat a l’Energie Atomique et aux Energies Alternatives (France). Dr. Sonoda spent three years there after working on transient vibration and instability problems in nonlinear systems, for which he was awarded a PhD by the University of Tokyo. 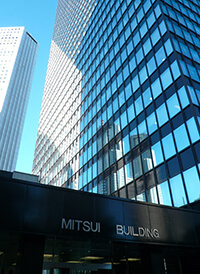 After returning to Japan, he was a researcher at Hitachi, Ltd., and he joined the field of intellectual property law in 1987. 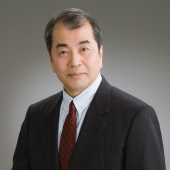 He has acquired extensive knowledge and experience in various aspects of intellectual property rights over more than 20 years, including 10 years served as a Director in a major Japanese IP firm, and 15 years at　Sonoda & Kobayashi as a Managing Director since its founding in 1998. As the primary patent litigator, Dr. Sonoda handles appeals, invalidations and infringement proceedings for private companies and public organizations from France, Denmark, Germany and the US before Japanese courts. 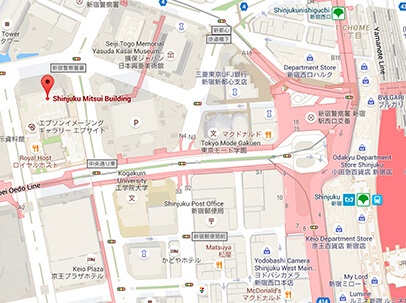 Dr. Sonoda regularly gives seminars abroad and at IP organizations and associations. Dr.Sonoda has been rated as one of “the world’s leading patent professionals” in “IAM PATENT 1000” since 2016. Y. Sonoda, D. Beylier "Japan’s IP High Court Takes a Stand Against Violation of Public Order and Morality for Trademarks" World IP Review, September/October 2012 Edition. Y. Sonoda "Amendments to Japanese IP Laws" World IP Review, September/October 2011 Edition. Y. Sonoda, D. Beylier "Drastic changes made to the Patent Law" Managing Intellectual Property, Pp Focus, Asia-Pacific & Middle East, 8th Edition, 2010. Y. Sonoda "Controversy over Patent Term Extension" Managing Intellectual Property, IP Focus, Asia-Pacific & Middle East, 8th Edition, 2009. Y. Sonoda "Speeding up patent applications in Japan" World IP Review, September/October 2009 Edition. Y. Sonoda "Coping with the lastest examination and appeal practices" Managing Intellectual Property, IP Focus, February 2009.